Many of you might have heard about Turbo Boost technology. For those who haven’t heard of such technology, it is nothing but a performance improving technology that is integrated in Intel chipset. 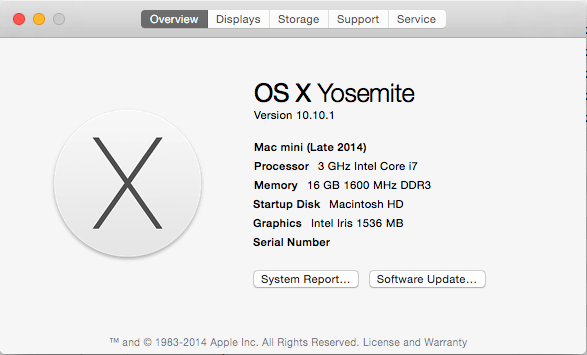 The latest Macs use these Intel chipsets in their devices. But Apple officials haven’t cared to mention this unique feature before their users. This is because they believe that they trust in their OS X and believe that it can manage itself by deciding whether to activate or deactivate the feature of Turbo Boost.Some users may not face the performance issues as the Turbo Boost feature automatically gets activated in their devices. Some users need not worry at all since they are not interested. While there is some other users who would like to take advantage of this feature but could not find this hidden feature. Apple has developed certain app, which can control the Turbo Boost in your lap. But this is possible only after knowing the fact that whether you current Mac is powered by the same Intel chipset which is integrated with Turbo Boost feature. You may have to follow the below given steps to access the Turbo Boost feature in your Apple Mac. This will take you to the window showing the details of your MacBook. 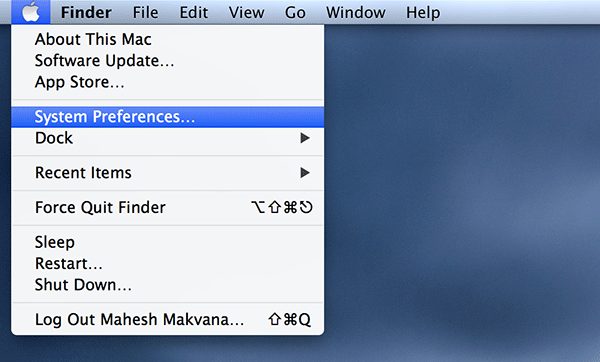 From you have to select the portion displaying the name of Mac and copy it to the clipboard. Now you have to search the same by using web browser by adding specs to the end. This will display the link named http://support.apple.com. You have to click the link. This will take you to Apple Support. Look down to the specifications of the device. You have to look for whether these specifications mentions about Turbo Booster or not. It the mentions, then you can confirm that your device is loaded with Turbo Boost feature and if it doesn’t then it is clear that unfortunately your Mac is not having the Turbo Boost feature. 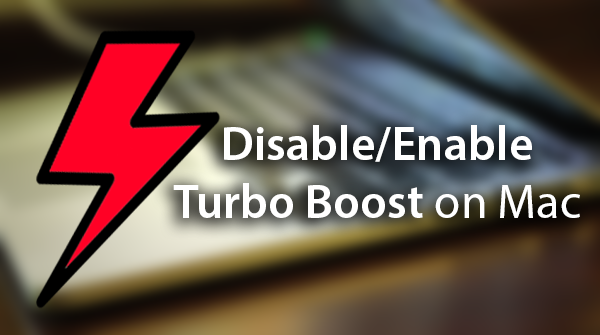 Turbo Boost feature can be easily controlled by an application named Turbo Boost Switcher. This will help you to allow or disallow this particular feature in your lap manually. The only thing that you have to do is to follow the below steps. First thing that you have to do is to download Turbo Boost Switch applications and save it your Mac. Now you have to click and open the particular file. This will bring up a pop-up asking your confirmation to open the file. There you have to click Open. This will take you to the Menu Bar, where you can manage the application. From the Menu, select the application icon and open it. Then you have to click on the option Enable Turbo Boost. If this feature is already enabled you may see the option Disable Turbo Boost, in the place of the above. If you want to disallow the function, then you can select this option. You may select the option Open at Login, if you like to open this app automatically whenever you reboot the MacBook. This may prevent you from opening this application each time manually after rebooting Mac each time.